Taste your way around the city with a friend on this choose-your-own-adventure of chocolate in London. 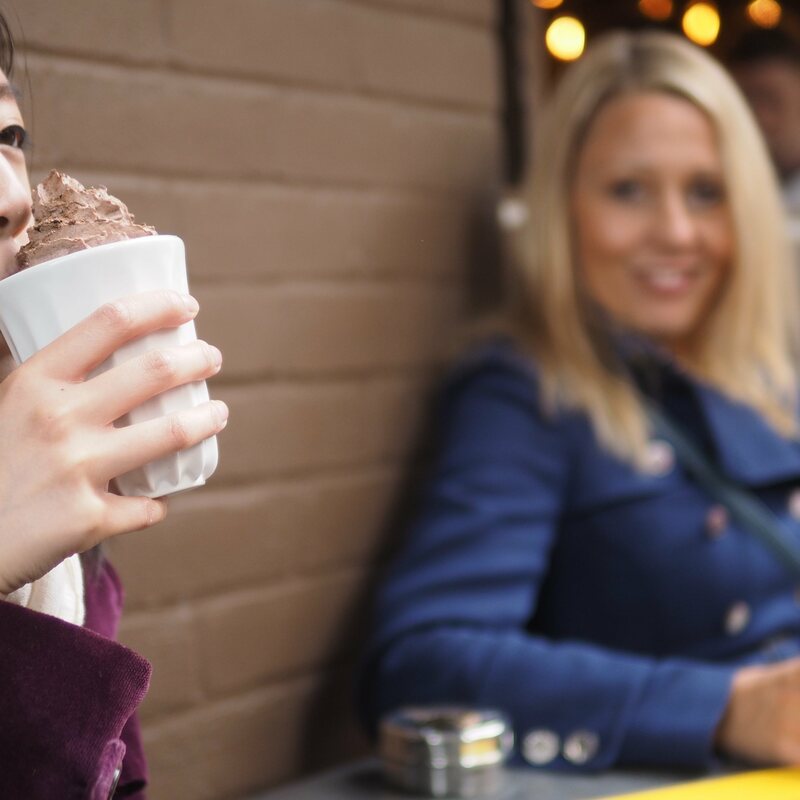 Perfect for pairs of chocolate lovers. 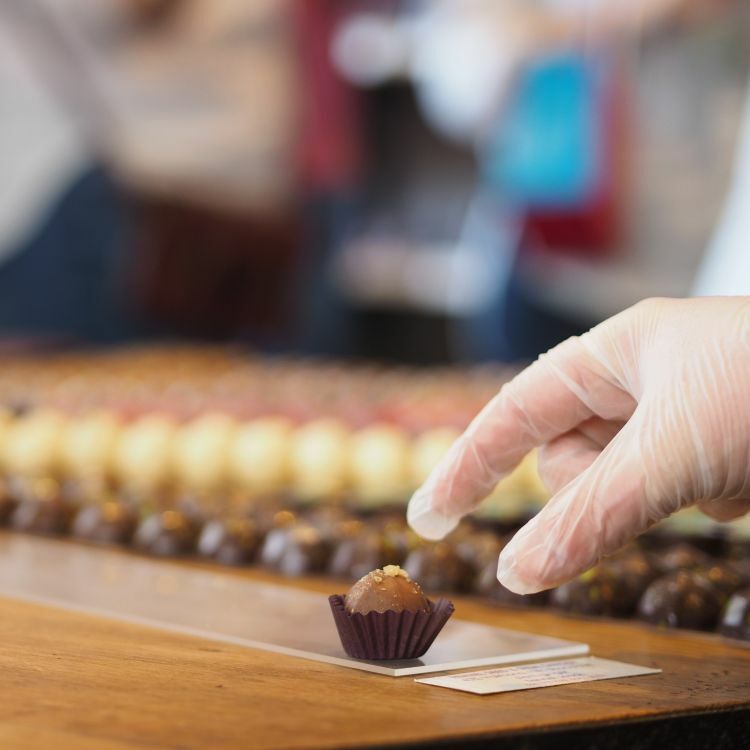 Find a friend and taste tour way around the city's best chocolate shops. Seven locations have been carefully collated and partnered with to offer delicious samples when you show them the activated voucher on your mobile phone. 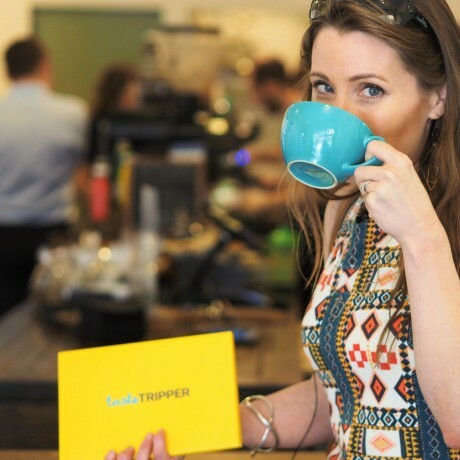 Each voucher also unlocks a deal to take advantage of at the same time. 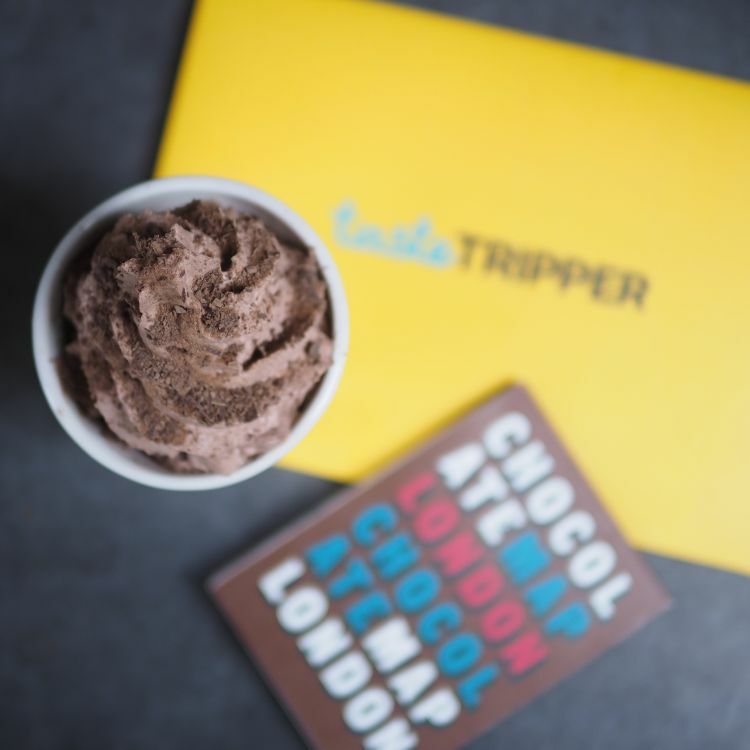 Each stylish Explorer Pack further contains a curated map of more than 40 locations to find artisan chocolate in London. 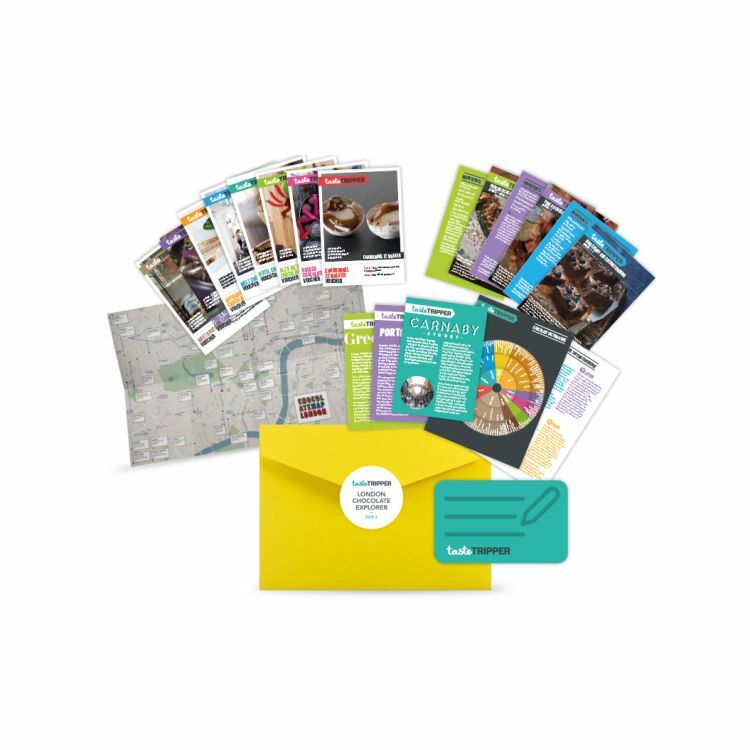 The Explorer Packs also include tasting guides, a glossary, fun facts and recipes. Everything you could want to fast track becoming a "chocolate expert". 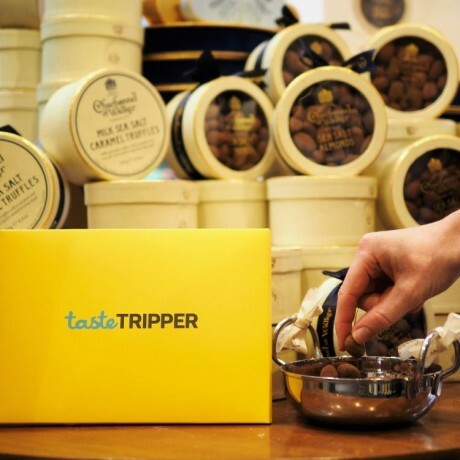 The chocolate tasters must be collected within six months of the purchase date. An internet-connect phone or tablet is required to collect the tasters. The special offers are valid at the time of collecting the tasters. Made from: High-quality, thick paper. Can be kept as a souvenir of your travel. Dimensions: The pack fits within a C5 envelope (containing A5 and A6 cards). The cards can be removed and kept in a standard wallet. Samples collected at the locations will likely include dairy and may include traces of nuts/gluten.